Do you know how most people walk into a gym and have no idea how to get started? Well...we have painstakingly developed a fun and safe program that includes everything you need to be successful. Now you can spend less time frustrated and enjoy the benefits of a strong, lean, healthy body. If you are looking for just a workout this is not for you. This is a results proven program that extends beyond your "exercise" time. If you want results not just activity we guarantee you'll love it! 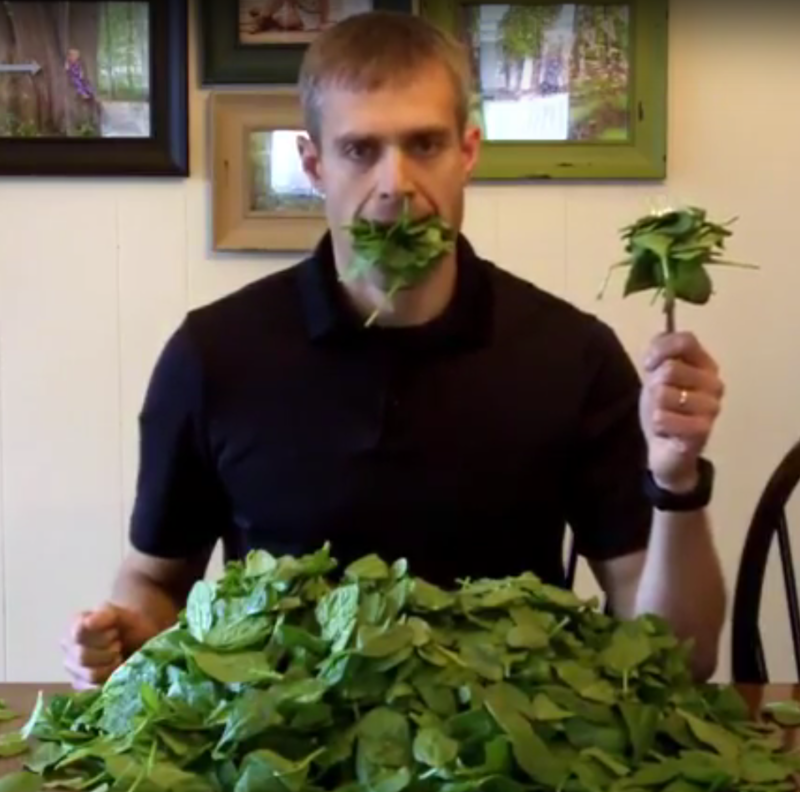 We don't expect you to eat a mountain of kale everyday. We work with you on improving what is already happening. Making small changes that add up to big results. The fact is most people know what they can do to be healthier. It's DOING IT that's the biggest challenge. 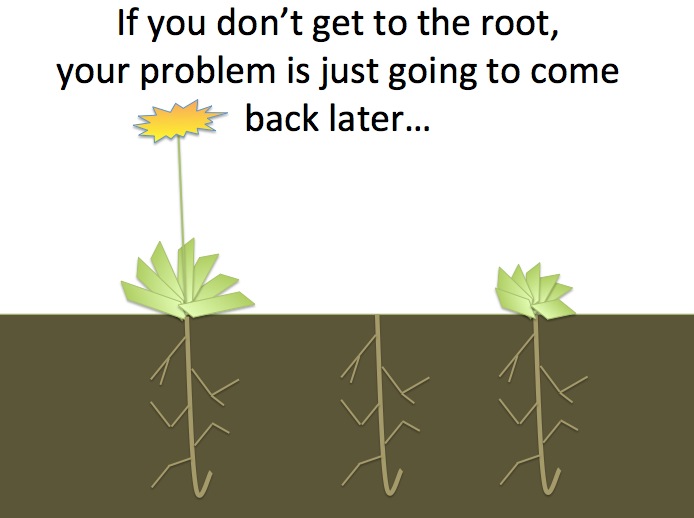 We will help you get out of your own way to find more than temporary success. We promise to get you great results in our programs or your money back. We only succeed if you do! I am amazed how much improvement I have seen in my strength, endurance and aerobic capacity. I have more energy than I have had in many years. I walked up four flights of stairs at work the other day while carrying on a conversation – and did not think twice about it!" If something is too hard for me to do (like the jumping jacks!) or too hard on my mature bones, modifications are made and I’m able to go forward with the workout without losing a step! I have learned so much and have come so far in such a short time, it’s amazing. 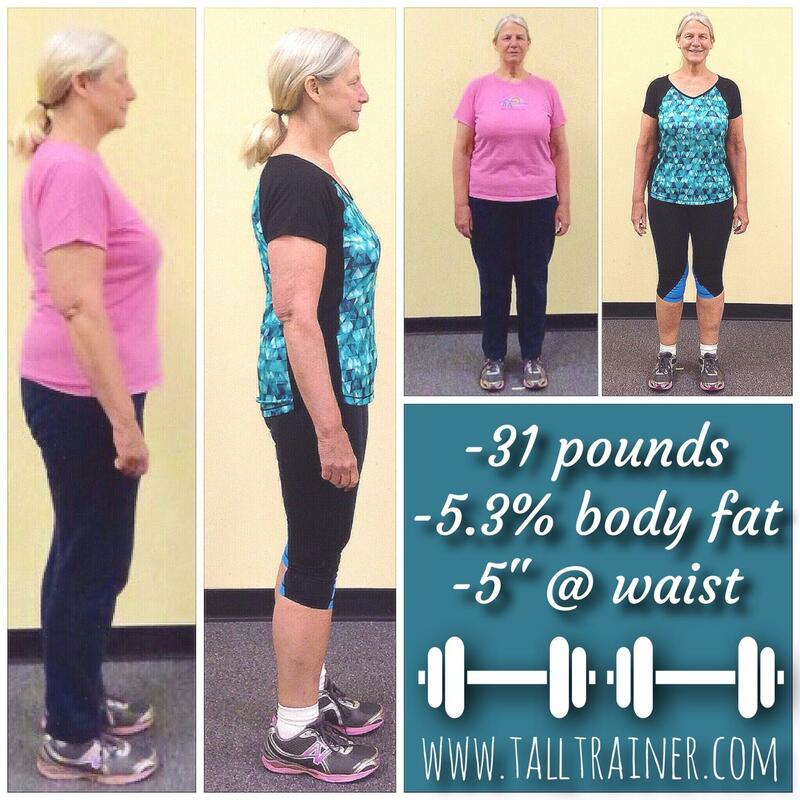 I would urge anyone of any age to try Tall Trainer for a month. None of this happens for you until you contact us. 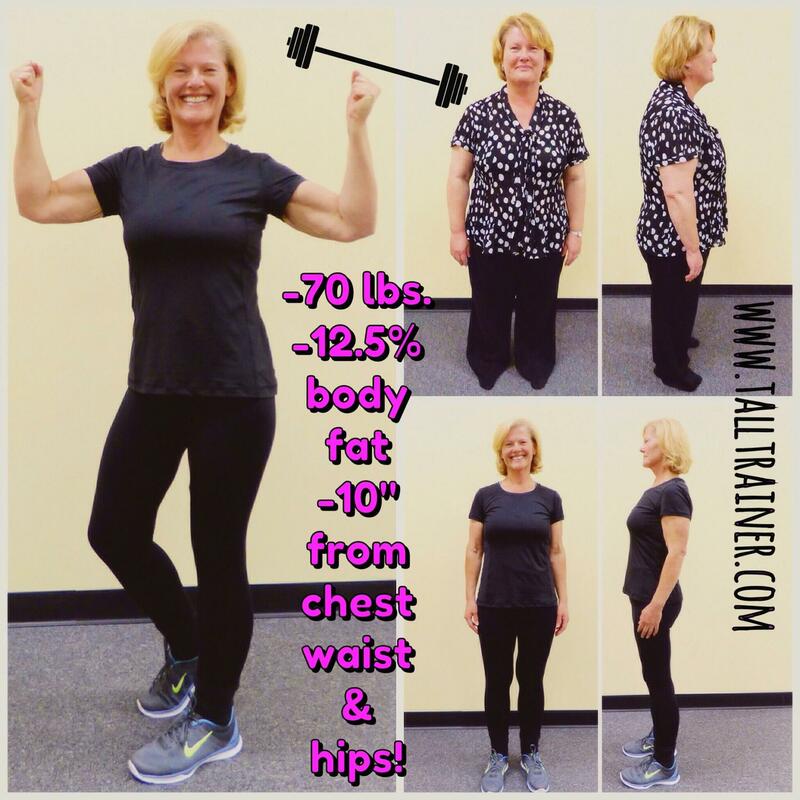 © 2019 Tall Trainer Fitness Systems Inc.
Get instant access to 10 different 10 minute workouts. These workouts use zero or minimal equipment and can be a great jump start. You will be taken directly to the 10 minute workouts!